Getting a mammogram is the most effective way to detect breast cancer in women. By starting mammography early and getting regular screenings, you can find early signs of tumors and breast cancer that may save your life. Although there are many benefits for getting a mammogram, they may vary by your age. Mammography is recommended for all women, but those at higher risk such as a family history of breast cancer should start regular screenings earlier for added prevention. Women who are between the ages of 40 and 49 have a lower risk of breast cancer than older women, so screenings don’t offer as many benefits. Younger women have very dense breast tissue compared to older women, so abnormalities are often hard to see on a mammogram. Breast cancers are not common in younger women, so anything that looks suspicious may require further tests like ultrasounds and biopsies. Younger women are more likely to get false positive results with medical digital imaging than older women. 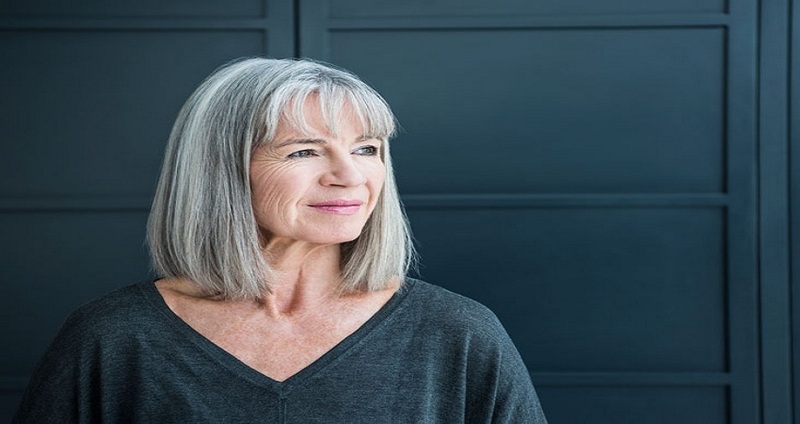 The American Cancer Society recommends that women between the ages of 45 and 54 get yearly mammograms, and every two years after age 55, as long as they are in good health. Screening tests are used to detect breast cancer in its early stages before warning signs or symptoms appear. These tests are beneficial because they can detect breast cancer when your survival rates are much higher. A mammogram is done with X-rays that create images of the breast, while a breast MRI uses magnetic fields to create images. A breast MRI is often used for breast cancer screening in women who are at higher risks, or for women in different stages of diagnosed breast cancer.